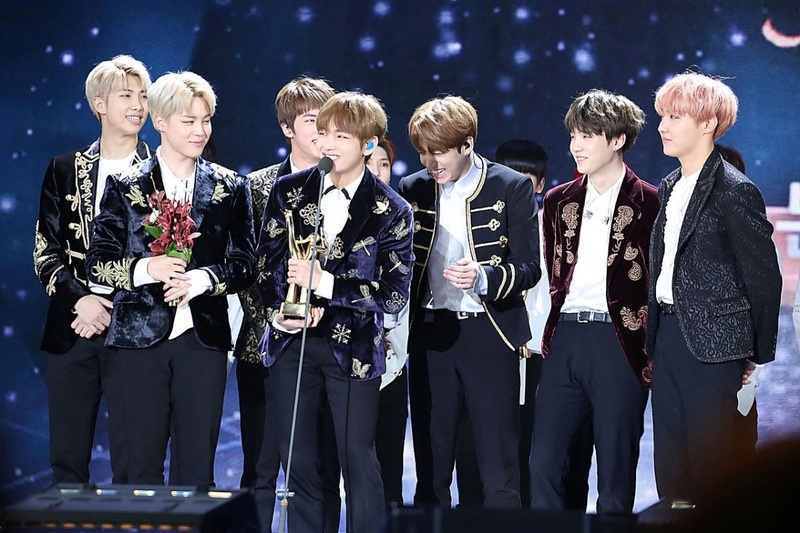 South Korean boy band BTS is spending its second week on the Billboard charts. The K-pop group's album Love Yourself: Tear ranked No. 6 on the Billboard 200 for the week ending June 9, while its single "Fake Love" came in at No. 51 on the Billboard Hot 100. Love Yourself: Tear debuted at No. 1 on the Billboard 200 last week following its release May 18. 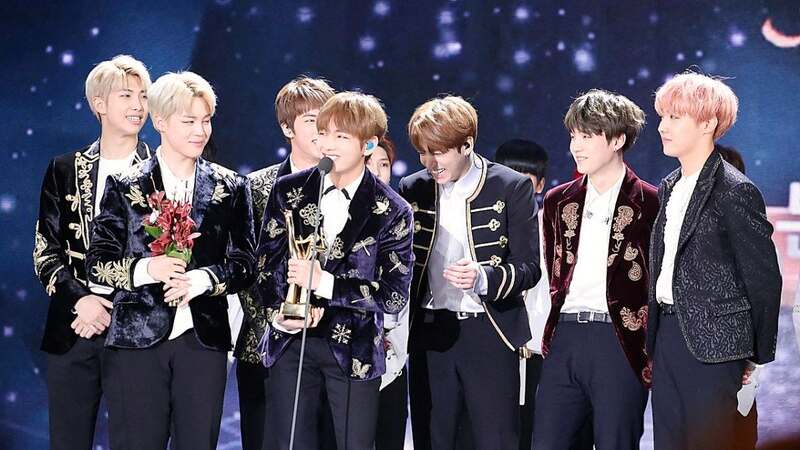 BTS is the first K-pop group to top the chart, an achievement South Korean president Moon Jae-in celebrated on Twitter. "We are deeply touched," the boy band responded. "President Moon Jae-in, we thank you for congratulating BTS on its No. 1 victory on Billboard." "Fake Love," meanwhile, debuted at No. 10 on the Billboard Hot 100 last week. BTS member Suga said in February that appearing on the chart was one of the group's goals for 2018. BTS will kick off a worldwide tour in support of Love Yourself: Tear in August. The group will perform in several U.S. cities, including Los Angeles, in September and October.